The the sunshine is here, together with change in season has many people throwing open our house windows, completing vases with tulips and forsythia, and looking on our sneakers for an after-supper stroll all over neighborhood. Breathing in the clean, outdoors sure seems great. Another way we welcome the warm weather is by using our tastebuds, tilting away from winter’s soups, casseroles, and rich sweets for less heavy fare like salads, grilled veggies, and airy desserts complemented with citrus, berries or fresh whipped ointment. 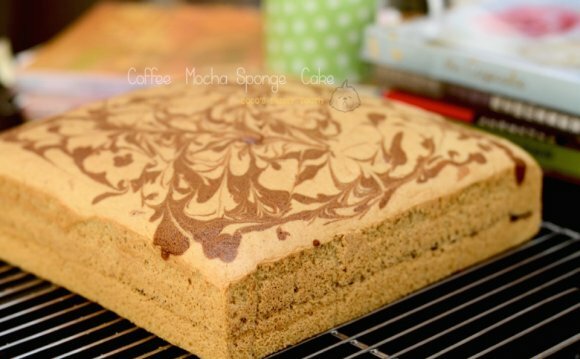 Sponge desserts tend to be wonderful when you look at the springtime and summertime, and I specially love this coffee variation for Mother’s Day. Mom deserves a unique treat, but since May is too early for fresh fruits (the best option to dress a dessert), the refined aroma and flavor of coffee actually ensure it is one thing unique. Sponge cakes get their lift from pillowy piles of meringue-like, foamy beaten egg whites, which are carefully folded in to the dessert batter.